Engraving Scratch Art is fun and attract for children , also funny for audit . You can Make an interesting picture please follow the scratching lines then images on paper will appear. The top layer is a black layer in which you can scratch. As a result, you see the colors and patterns of the bottom layer, another kinds of scratch art, , some items also with specil effect like laser/holographic Scratch Art . We also can do all the Engraving Scratch Art sets according the artwork . Ningbo Yongkuai Import and Export Co.,Ltd. established in 1999,. 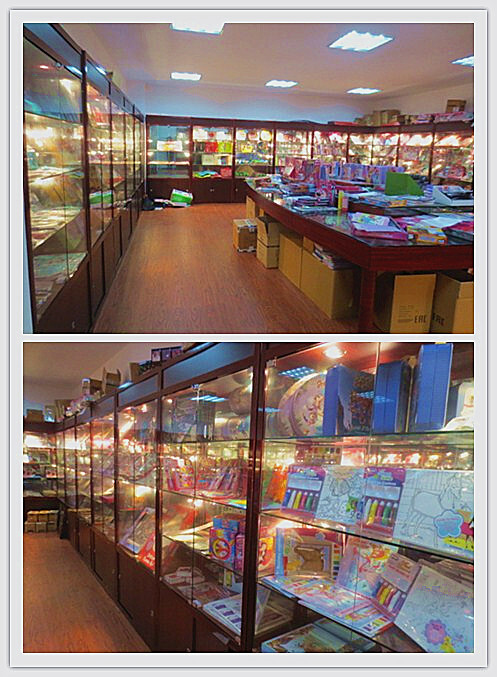 We are professional manufacturer and exporter all kinds of stationery set, arts and craft sets, all sewing bags, toys set, activity set, scratch art set, coloring avtivity book, coloring set, DIY set, sticker and Tattoo, notebook, puzzle , sticky pads and Party supply. we also produce the customize prodcuts as long as customer provide the artwork. 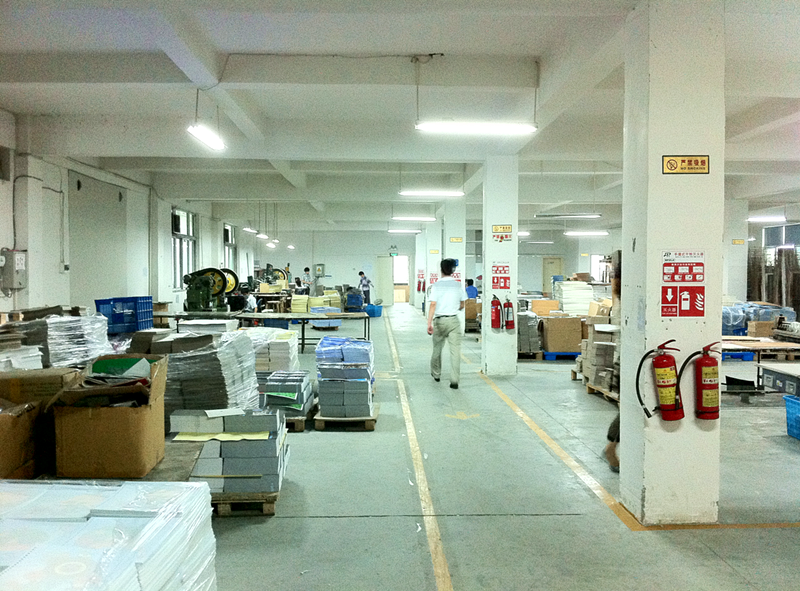 Our factory have the ITCI certificate, Wal-mart FCCA, GSV , Disney FAMA, WCA, ISO9001 audit. Our factory covers 6000 square meters and have more than 150 empolyees. we have advanced machines like Heidelberg 5 color printing machine, Roland 2 color printing machine, and more than 25 sets silk printing , die cutting , packing machine, blister machines. we also have a sewing workshop and have more than 15 sets sewing machines. Our main market is US and EU market , almost our products arre sell to the final supermarket and retail stores like WAL-MART, WALGREEN , TARGET, DOLLAR TREE, 99C STORE, BIG LOTS, FAMILY DOLLAR, TOY "R' US "